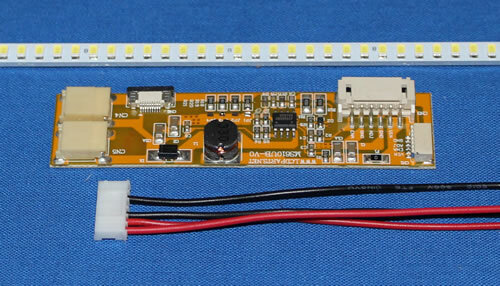 This LED upgrade kit is for 10.4 inch NEC screen that it original equipped with 104PWBR1 inverter. 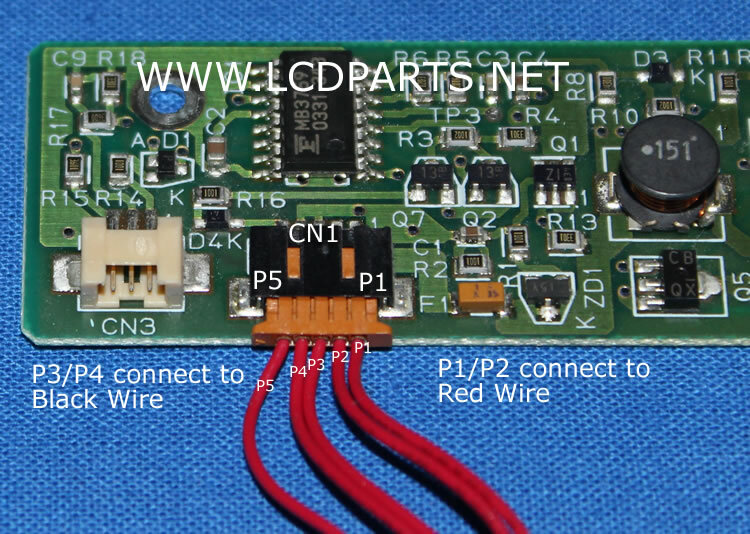 Connecting LED driver (MS610UB) to 104PWBR1’s inverter wire harness is quite easy. Just simply cut off all 5 wires on CN1, and then connect P1 and P2 to Red wire, P3, and P4 to Black wire. That is it! 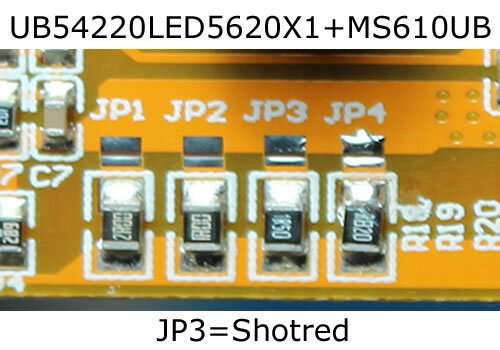 No technical skill required, no soldering required, anyone can do it!